Only 1 SV Midnight Edition CVT model left in stock! 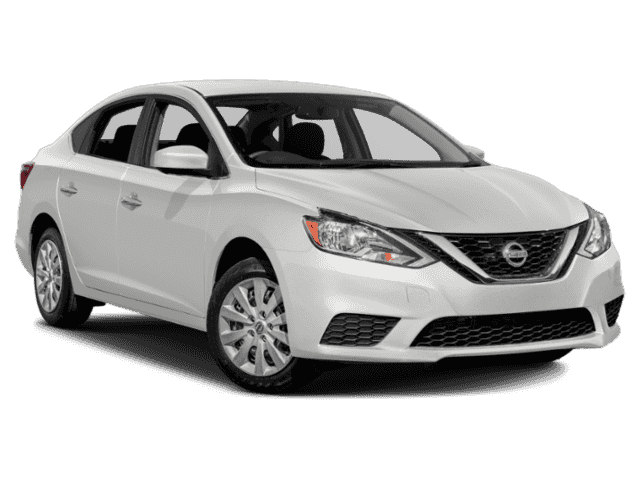 Since 2006, our family owned and operated dealership has helped drivers from all over the area find, service and finance their dream car. 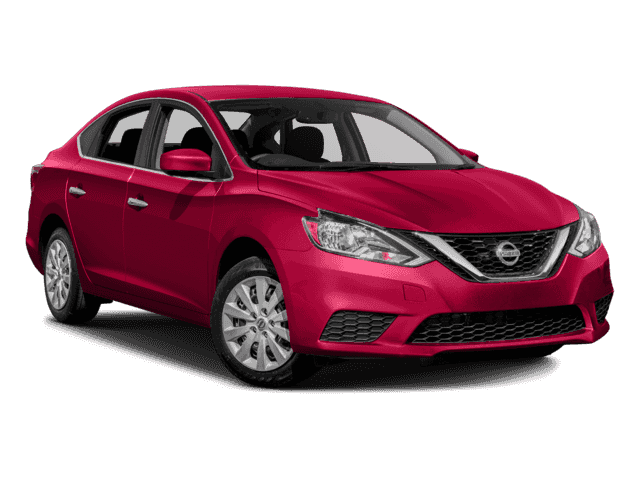 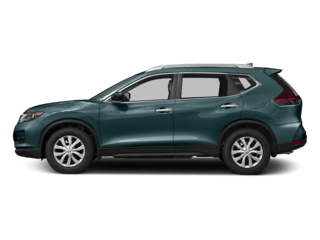 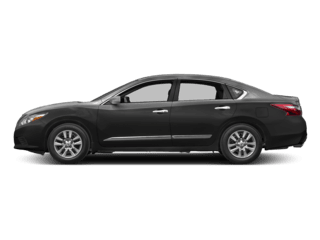 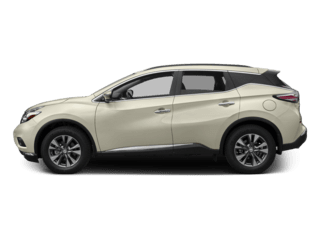 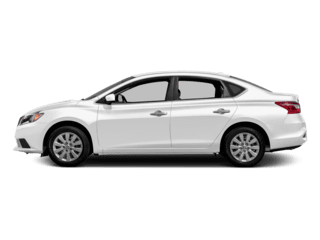 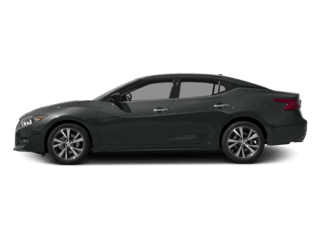 Here you will find an exceptional selection of vehicles straight from Nissan, including the Rogue, Altima, and Sentra. 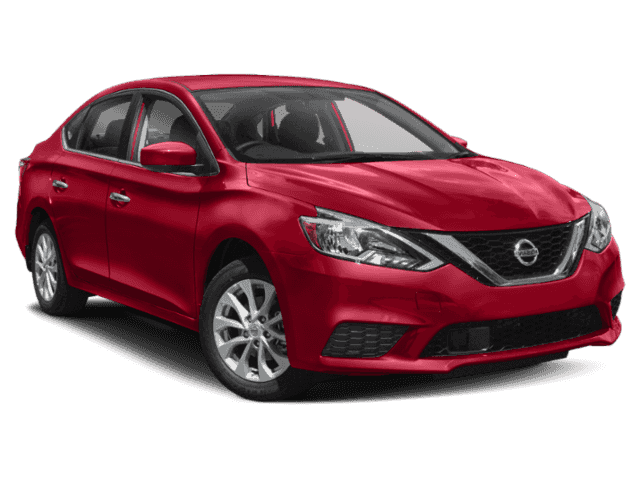 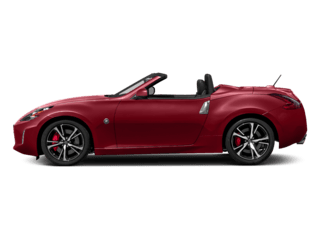 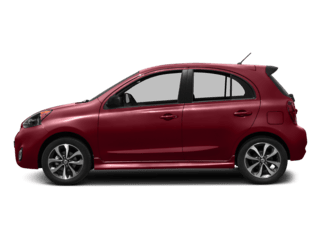 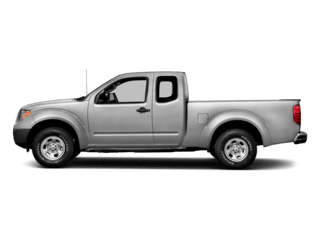 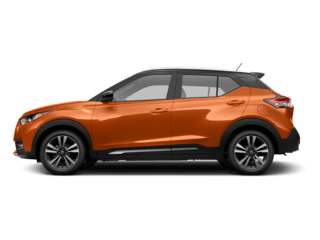 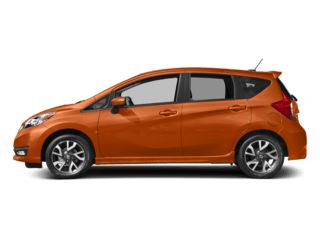 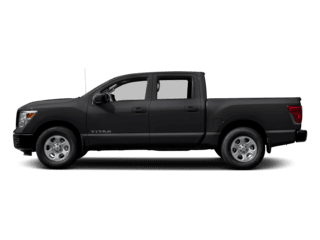 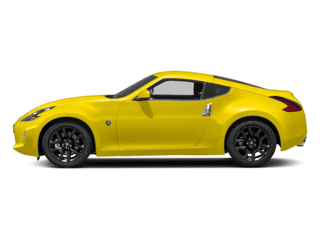 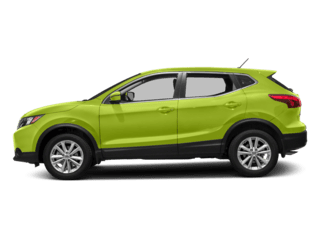 In addition, you will find a wide array of Nissan Certified Pre-Owned vehicles and used vehicles in many different makes and models. 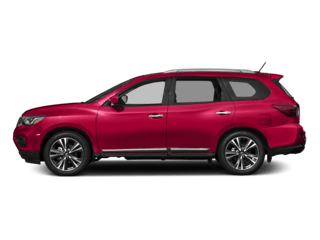 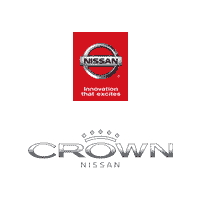 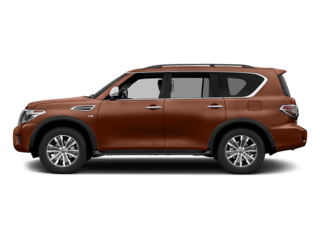 Whether you are looking for new or used, or to buy or lease, at Crown Nissan you can have confidence that you will always have the highest quality choices to choose from.